Did you know? Room & Board turns 35 years old this month! Since 1980, Room & Board’s focus has been a simple idea that good design should be beautiful, affordable and long-lasting. More than 90 percent of our collection is made by American artisans. Since the beginning, one of our primary philosophies is creating pieces that have a timeless design, which is evident in some of these classic products. With options for media, dining and living spaces, our Linear collection (pictured above) debuted in 1990 and has always focused on versatility, functionality and good design. In 1993, we launched our Parsons collection, made by Bell Manufacturing. 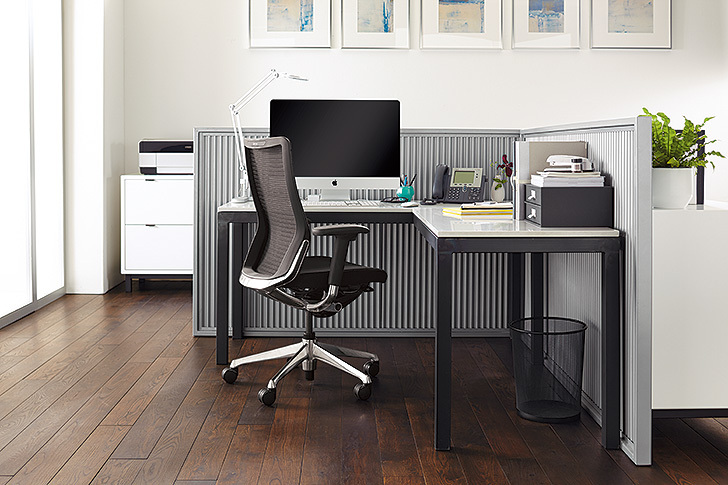 Each desk or table features a bold natural steel base with subtle weld marks that make each piece unique and showcase the craftsmanship of the Minnesota artisans who build each one by hand. 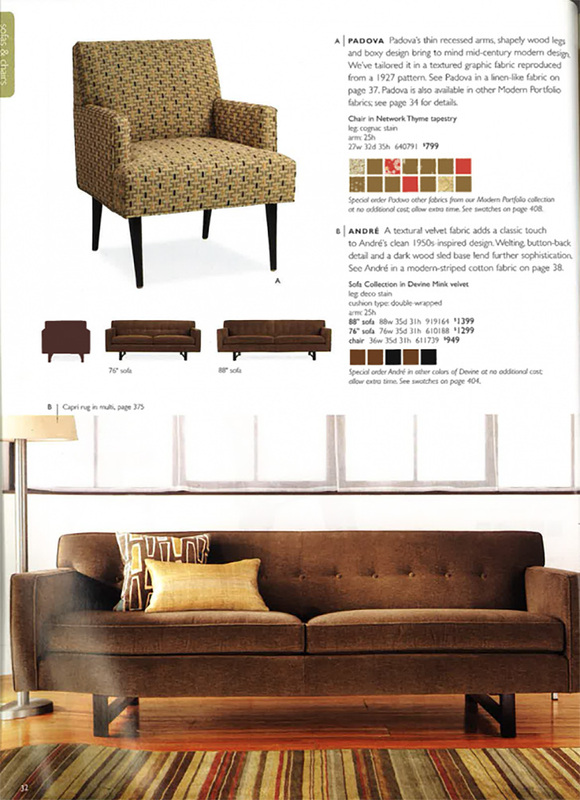 Introduced in 1997, our York sofa is has plush cushions and proportions that are comfortable for nearly anyone. Plus, it’s available in a variety of sizes that make it easy for this versatile collection to fit your floor plan. 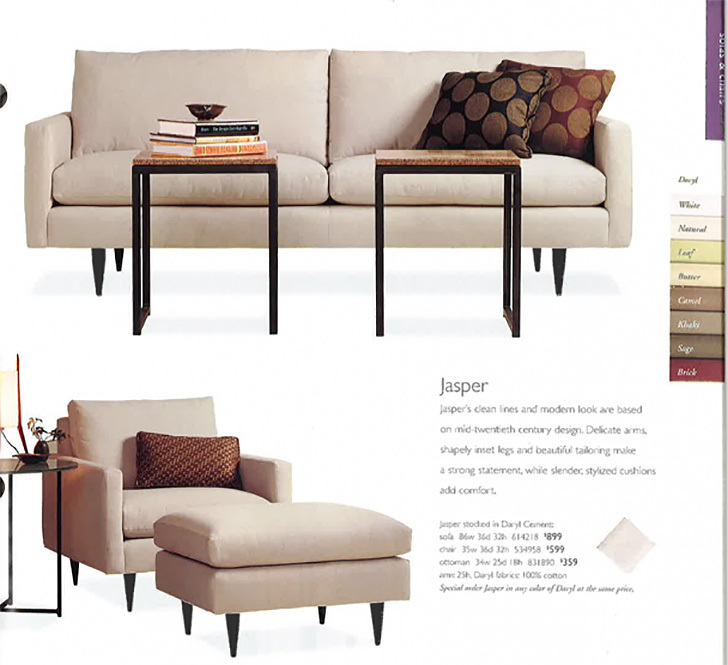 Mid-century styling meets modern comfort in the Jasper sofa, which debuted in 1999. The tapered legs give this sofa an airy look, and narrow arms make the most of seating space. Introduced in 2005, our André sofa features distinctive details like a button-tufted back, smart welting and a wood base. It may remind you of vintage designs, but its comfort and versatility are entirely modern. What is your favorite Room & Board piece?